A supporter of many local charities, events and sports teams, as well as sponsoring a scholarship at Leduc Composite High School; Jackie, Handerek & Forester has been historically composed of very community-minded people. The three partners have strong community roots in Leduc. John Jackie, B.A., LL.B., Q.C. 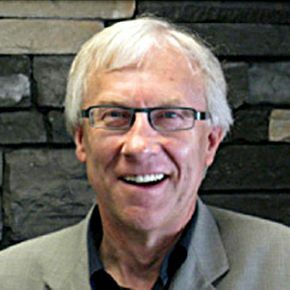 is a former councilman and mayor of the City of Leduc. David Handerek, B.Sc., LL.B. has practiced here since 1981 and was a very active member of a local service group for many years. Jeff Forester, B. Comm., LL.B., born and raised in Leduc, continues to play as well as coach hockey here. When they first opened their doors, the staff consisted of two support staff. In March 1986, a third position person joined the team as part-time bookkeeper and receptionist. In three years, Jackie & Handerek outgrew its first office and in 1989 moved to a newly renovated building on the corner of 48 Street and 50th Avenue in Leduc. To improve efficiency of client services and file management the firm added two support staff and a new associate lawyer in 1993. The firm continued to expand, once again outgrowing its offices; in November 2007, Jackie, Handerek & Forester moved into the new JH&F Professional Centre, where they currently occupy the whole second floor. At our current location, Jackie, Handerek & Forester continues to serve our clients with associate lawyers. As well we offer opportunities to students-at-law and work-experience students in support roles. Jackie & Handerek was formed January 1, 1986 when John William Jackie and David Keith Handerek set up their law practice in Leduc. Mr. Jackie was admitted to the Alberta Bar in 1977 and is also a member of the N.W.T. bar – currently on the inactive list – and was appointed Queen’s Counsel (Q.C.) in 1998. Shana Schafer was raised in Leduc, Alberta. She received her Bachelor of Arts with distinction from the University of Alberta in 2007 and her L.L.B. with distinction in 2010, achieving the Judges’ Bronze Medal. Shana recently finished her articles and was called to the Alberta Bar in September 2011. She now carries on a general solicitor’s practice at Jackie, Handerek & Forester as an associate of the firm. Assisting the Jackie, Handerek & Forester staff is Ashley Rickard. From Beaumont, Alberta, Ashley received her B.Sc. with distinction in 2008 and Bachelor of Laws in 2012, both from the University of Alberta. Ashley was admitted to the Alberta Bar Association in 2013. 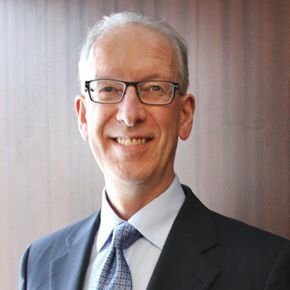 Jeffrey Michael Forester, joined the practice just after his admission to the Alberta Bar. Jeffrey Michael Forester became a partner on January 1, 1997, and the partnership became Jackie, Handerek & Forester. Kendall grew up in Sherwood Park, Alberta, and earned her law degree at Thompson Rivers University, where she was a member of the school’s second graduating class. She also earned a B.Comm and B.Ed with distinction, both from the University of Alberta. 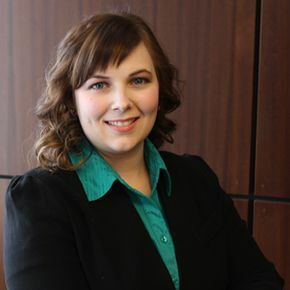 Kendall joined the firm as an articling student in June 2015, and was called to the Alberta Bar in July 2016. In addition to her work experience, Kendall volunteers for the City of Leduc as a youth soccer coach. 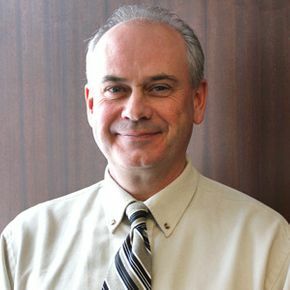 Seth is a “Qualified Collaborative Lawyer”, and is registered with the “Association of Collaborative Family Professionals (ACFP) (Edmonton).” Collaborative separation/divorce is a new process where spouses agree to resolve disputes without going to court. Resolutions are reached through a series of “four-way meetings” based on transparency, honesty, and collaboration. Parties are able to craft their own solutions, rather than allowing a judge to determine their fate.